I’ve been wanting to try out Fyrinnae eye shadows for the longest time but always would either forget (something I do all the time, I forget everything) or just not be able to spend the money that month. I finally put together an order a few weeks ago and WOW do I wish I would have ordered from them sooner. 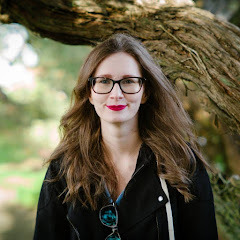 In the beauty community I have always heard great things about their products and now I can see why they have such a good reputation because they are A-MAZING! They are known for their Pixie Epoxy and incredibly unique eye shadows but they also make other products for the face and lips. I’m not as familiar with those products as I am they eye shadows but I did just buy two of their lip lustre’s which I’ll be talking about in another post soon. This post is going to be very picture heavy so I hope you guys are ready for it. It took me two rounds of editing these to get them the way I wanted, so I hope you guys enjoy! All of these were swatched over Pixie Epoxy alone; there is no primer or base under any of these swatches. All pots are “Mini” size with the exception of Sacred which is the “Free Sample” size. 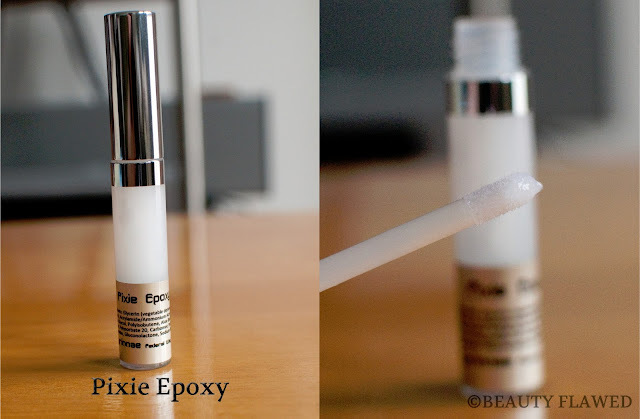 Pixie Epoxy is not a primer or a base it’s more of an adhesive for your shadow. It gets tacky, reduces fallout, and gives your shadows a foiled look that’s dry to the touch. This works best with shades that have depth to them so sparkly or metallic shades will perform best. Matte shades don’t work well with this epoxy or so I’ve heard I haven’t wanted to use a matte shade since making this purchase. When using this product for an eye look be sure to still use your favorite eye shadow primer underneath to ensure your shadow stays all day. 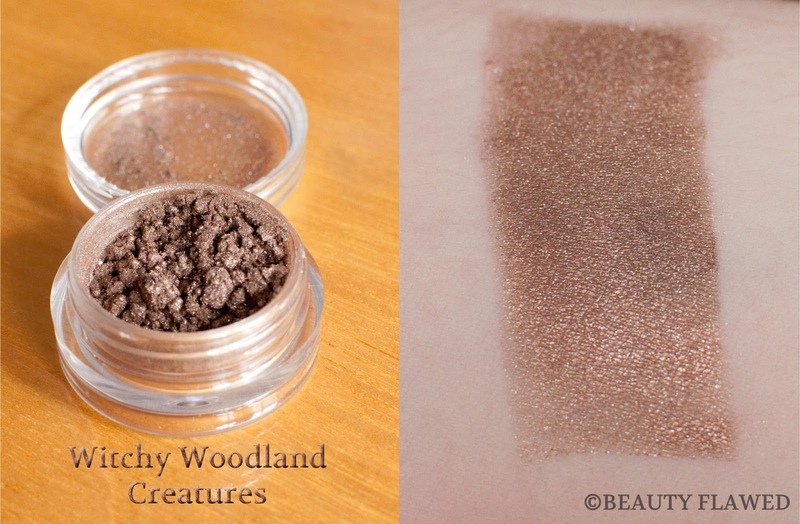 I am in love with this stuff you need just a tiny dab and it really makes your shadow pop like nothing I’ve ever tried. I have a feeling this is going to be a new Holy Grail item for me. 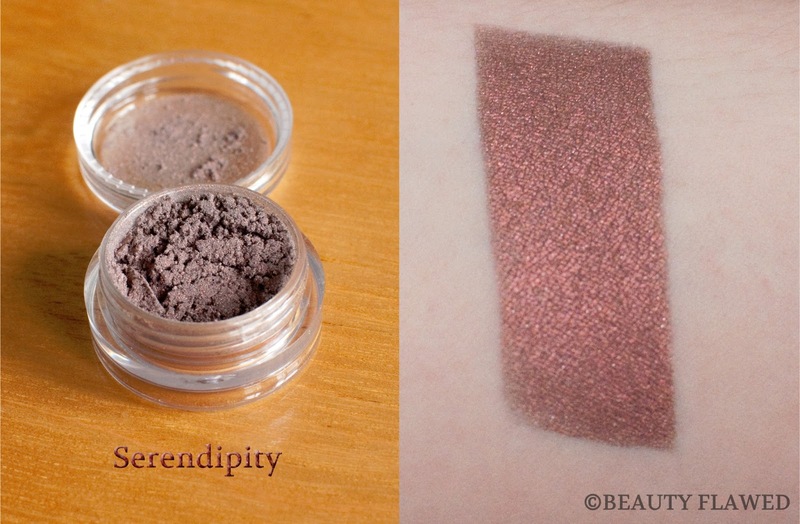 "Glimmering, multi-faceted cocoa taupe. Shades of copper and silver, with hints of pink, gold, and green shimmer on a neutral taupe-brown base make this shadow suitable for a wide range of skintones." This is probably my second favorite shade out of this order. Such a complex shade and looks amazing on, I was really impressed with this one. "Satiny ivory-pink in the jar, but once applied, it has a soft glow of light red shimmer in varying hues. Try applying over a black base (shadow, liner, etc.) for a great effect. For more of our "Ghost" Shades, see Jade Ghost, Sakura, and Winter Again." This is the epitome of taupey bronze goodness in my book. "This shade is a deep taupe with subtle bronze shimmer." 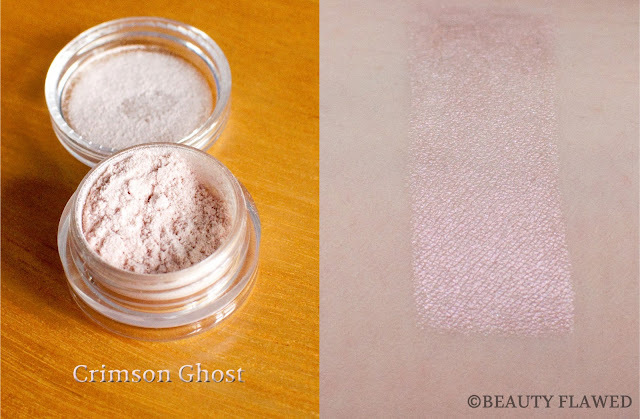 I have to say this shade is like no other I’ve come across and the way it changes depending on the light is almost magical, which is quite fitting since it’s from their Arcane Magic line. 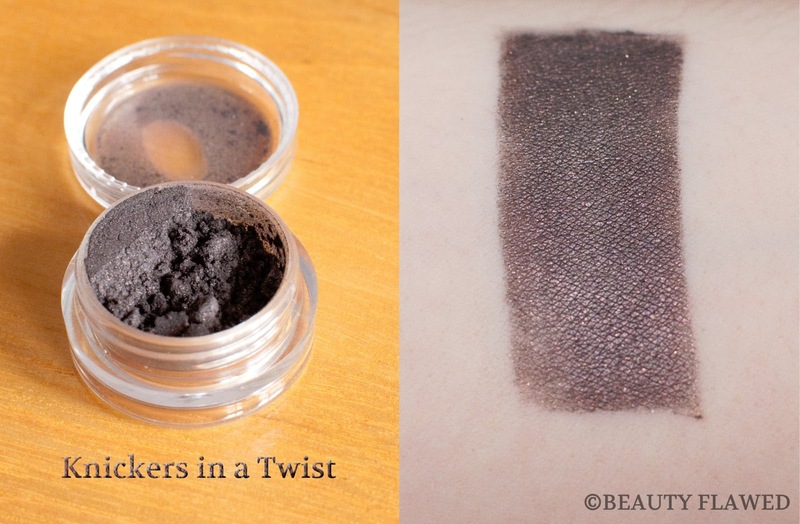 "A remake of our old Steampunk shade (but better! ), this is an antiqued deep copper on black, with a touch of gold sparkle and hues of pink/plum. Move it toward light or change the angle, and it becomes gold to chartreuse, the black base setting off the vivid highlight while still retaining its Victorian-era depth. Halloween 2011." THIS is my favorite shadow from this order, I adore this shade it’s like nothing in my collection and I can’t stop wearing it. I’ll be ordering a full size of this as soon as I get down to the last few uses of my mini. "(Formerly "Te Amo") This shade is a glowing iridescent copper highlight, almost ghostly, despite how photos make it appear. A sticky base makes more color come through, but it works well and "glows" over regular primers. Depth of hue may appear to vary slightly due to translucent dark base." Ok this shade comes in a solid third place for me and I didn’t even pick it out this was the free sample I received with my order. I am so happy with this one though so much so that I ordered it in full size. "Not gold, this shade is a light, gleaming truly metallic taupe. Not as brown as it appears below, and suitable for many skintones. Contains very little mica to retain a metallic sheen without sparkle or matte appearance." Since this purchase I have made another which included 8 more mini’s, 2 lip lustre’s and a full size of Sacred pictured above. I’ll be swatching those when I have some extra downtime because it is going to be quite the picture heavy I might break it into two separate posts. 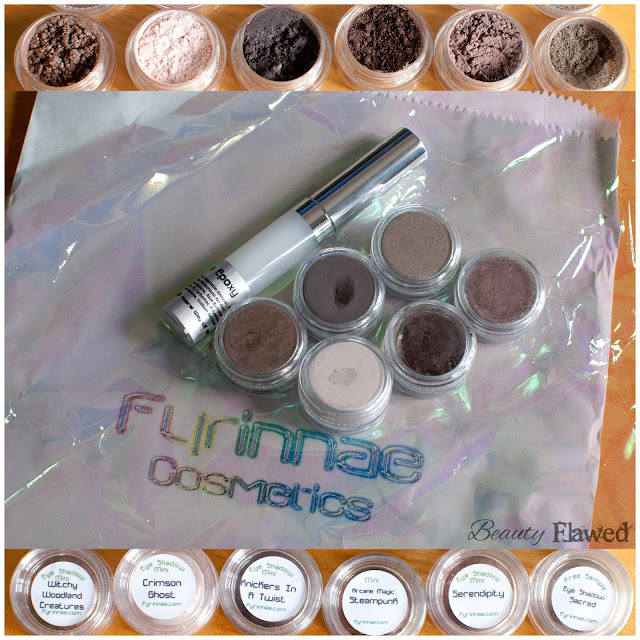 I can easily say I will be buying more from Fyrinnae in the near future they have won me over with their extraordinary mix of eye shadows and quality of products. I honestly don’t want to ever buy another shadow again not even from my beloved urban decay, now that doesn’t mean I won’t but I am more inclined to spend my money with these guys. I paid $2.25 each for the “Mini’s”, $7.00 for the Pixie Epoxy and $1.75 for shipping on this order. 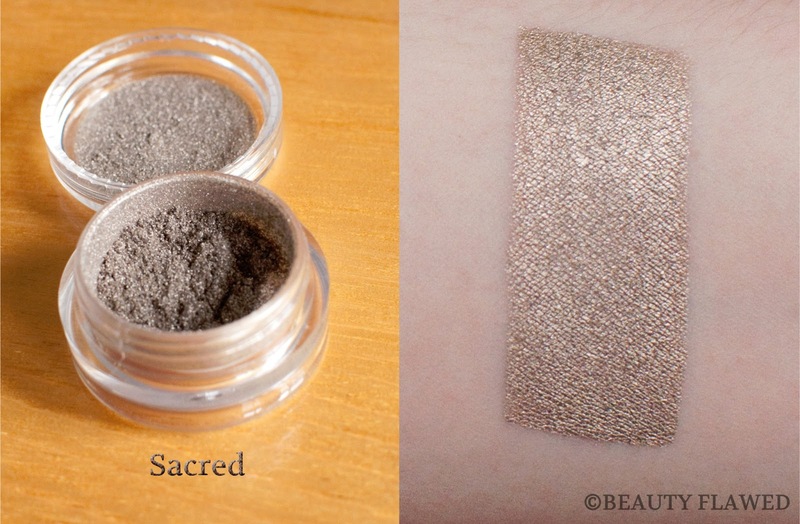 Again Sacred was a free sample with my order and I have since purchased the full size because I liked it that much. My total came to $20.00 even; I have to say that is $20 bucks well spent. I recently tried Fyrinnae for the first time too! Like you I made a second order the day after! Delicious post! I love Sacred! Such a delish Taupe! I totally agree it really is! I think I *need* Steampunk and Serendipity. I love learning about these specialty makeup makers! They're so impressive. I would have to agree you do "need" them :) Btw they look awesome paired together. These look gorgeous--- and the fact that you've already reordered speaks volumes. Lovely! Np glad you like them, I can't wait to order more! haha I still have to swatch my second order.